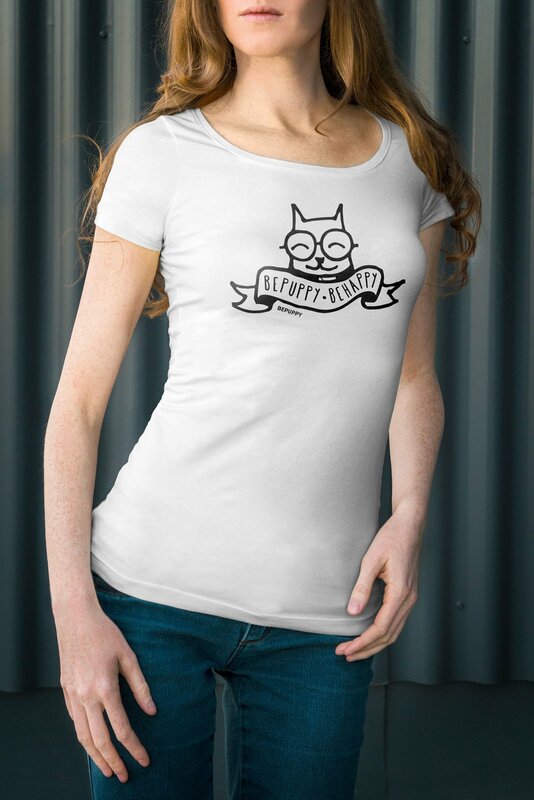 Scoop neck t-shirts for women who love cats! Dress BEPUPPY and be happy with your cool scoop neck t-shirt! It’s made of fine 100% ringspun cotton. Women who love cats can’t miss it! 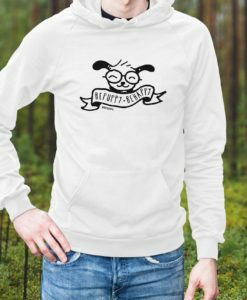 Crew neck sweaters for man bepuppy be happy! 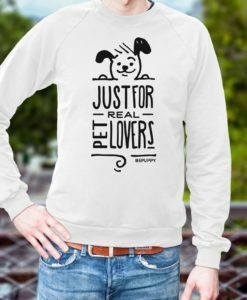 Men’s sweaters crew neck, just for real pet lovers! 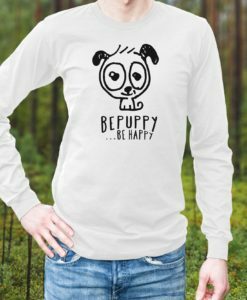 Long sleeve t-shirt for man, bepuppy be happy! Pullover Hoodies, bepuppy be happy!